Having shared some beauty tips for teenage girls in my previous article, today we’re discussing another common skin related issue constantly pestering all teenagers be it girls or boys which is Blackheads. Contrary to popular belief, blackheads are not caused by dirt but occur when your pores get clogged with excess sebum and dead skin cells. But there is absolutely no need to spend on expensive blackhead removal treatments when there is so much you can do from your very own kitchen. So Zuri’s got you top 5 DIY remedies to get rid of those unsightly blackheads. 1. Lemon juice: As we all know by now that blackheads are a result of open, clogged pores reacting with oxygen which turn them black. So it would be great if something could shrink those pores down. Lemon is a natural astringent that helps us do just that. So squeeze the juice of a lemon in a bowl, and apply it to the affected areas with a cotton ball to a washed, clean face. Leave it overnight and wash your face with lukewarm water the next morning. 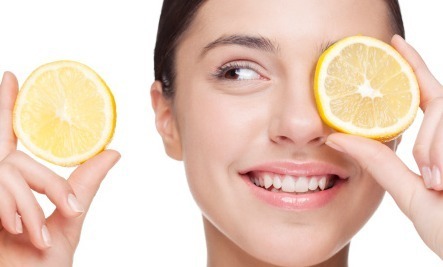 Dilute the lemon juice with water in case you have a sensitive skin. 2. 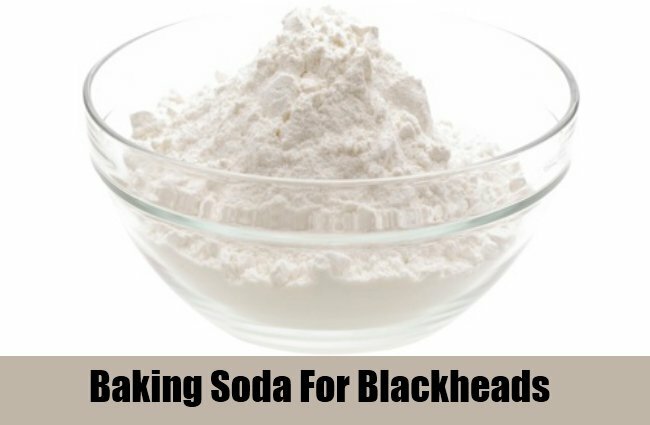 Baking soda scrub: Baking soda is also effective in treating blackheads. It helps get rid of all the dirt, grime from deep within the pores. So make a thick paste of baking soda and mineral water and massage the affected areas gently with this paste for a few minutes. Let it dry and then rinse it off with lukewarm water. Use this remedy twice a week for best results. 3. 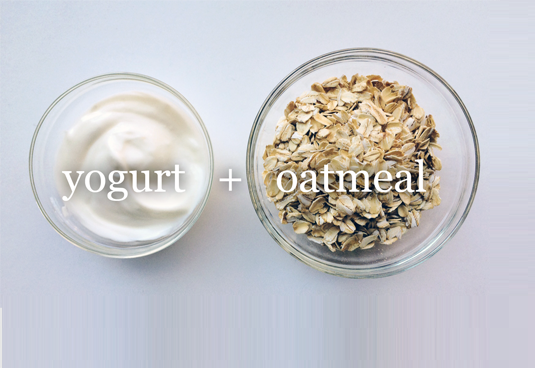 Yogurt and oat face pack: Mix together 2 tbsp oats and 3 tbsp yogurt in a bowl. Now add a few drops of lemon juice and olive oil to it. Dab it onto the affected area and let it sit for about 10 minutes. Rinse it off with lukewarm water. Yogurt being rich in lactic acid and oats with its calming properties helps tackle blackheads effectively. 4. Milk and honey pore strips: We are all aware of the blackhead removal strips available in stores. But alternatively you can also use milk and honey for this purpose. 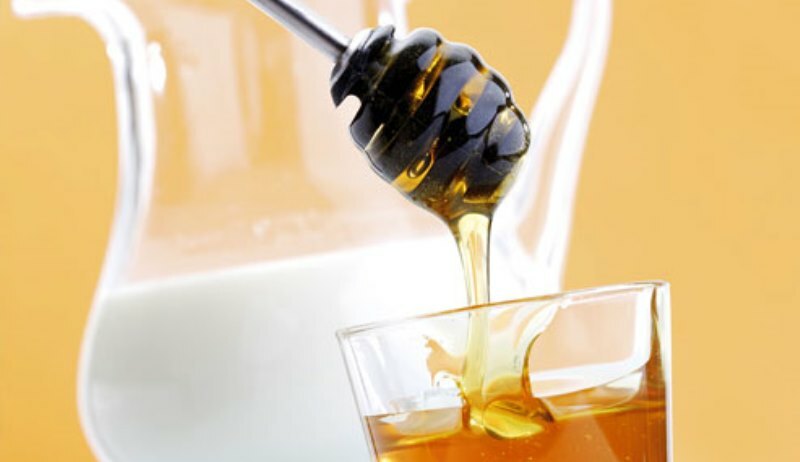 Honey is packed with anti-bacterial properties and milk is rich in lactic acid that helps keep skin clean and soft. And when mixed together, they also make for an excellent adhesive. Mix together 1 tbsp honey and 1 tsp milk and heat in the microwave for about 10 seconds. 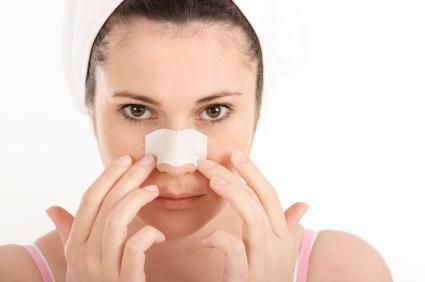 Now mix it together again and once it reaches a comfortable temperature, apply a thin layer on the blackheads. Next pat a strip of dry, clean cotton on it. Press gently and let it dry for a while. Now carefully peel the strip away and along with it also the blackheads. Later wash the area with cold water and use a moisturizer on top of it. 5. Cinnamon and honey pore strips: Now this one makes for another very effective blackhead removal technique. Cinnamon improves blood circulation, giving your face a healthy glow and honey with its anti-bacterial properties helps get rid of blackheads. 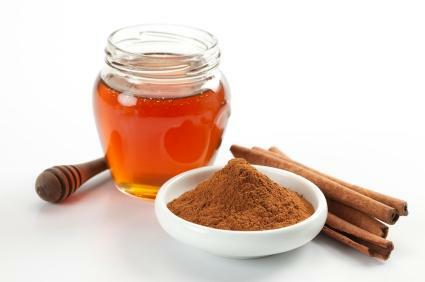 So mix together 1 part cinnamon powder and 1 part honey and apply this mixture onto your blackheads. Now press a clean cotton strip on top of it and let it sit for about 2 – 3 minutes. Now gently peel it off. Wash the area and don’t forget to follow up with a moisturizer. So try one of these simple yet effective remedies and say goodbye to blackheads.